Two assists from Lori Lindsey of the Philadelphia Independence feed a 3-0 victory over Costa Rica in a do-or-die match that keeps the US women’s World Cup qualifying hopes alive. 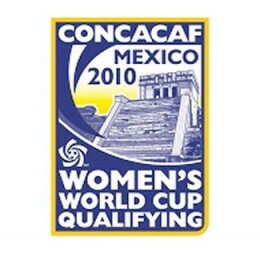 With the shocking 2-1 loss to Mexico on Friday, the US must now play Costa Rica for third place and the chance to play Italy in a two-leg playoff to qualify for the 2011 Women’s World Cup. The match will be broadcast live on ESPN2 on Monday night from 6pm. 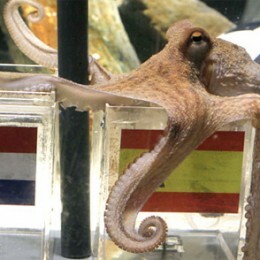 The world mourns the death of Paul the Octopus, found dead in his tank on Tuesday morning.